Quality wine from 2017 is going to be harder to come by with Europe suffering its most devastatingly bad harvests in living memory. Not so Central and Eastern Europe where Romania, Hungary, Bulgaria, Moldova and Austria had bumper crops. A good time to see what premium wines are available? No brainer. 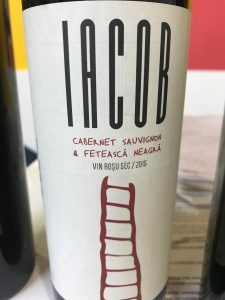 Central European wine expert Darrel Joseph picks his top 10 Romanian wines that show off the indigenous grape varieties at their best. Feteascā Regalā, Crâmposie, Feteascā Albā, Feteascā Neagrā, Cadarca, Negru de Drāgāsani and Tāmâioasā Româneascā: just some of the (almost unpronounceable) and exciting indigenous grape varieties that are being made into quality wine in Romania and available through the Premium Wines of Romania group. 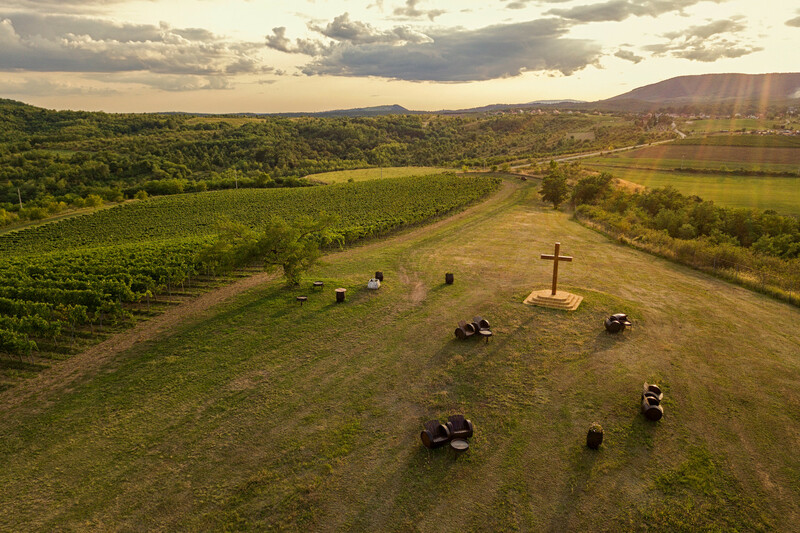 Although Romania still has plenty of international grape varieties planted, it is with its many indigenous grapes that wine lovers can get genuinely excited. 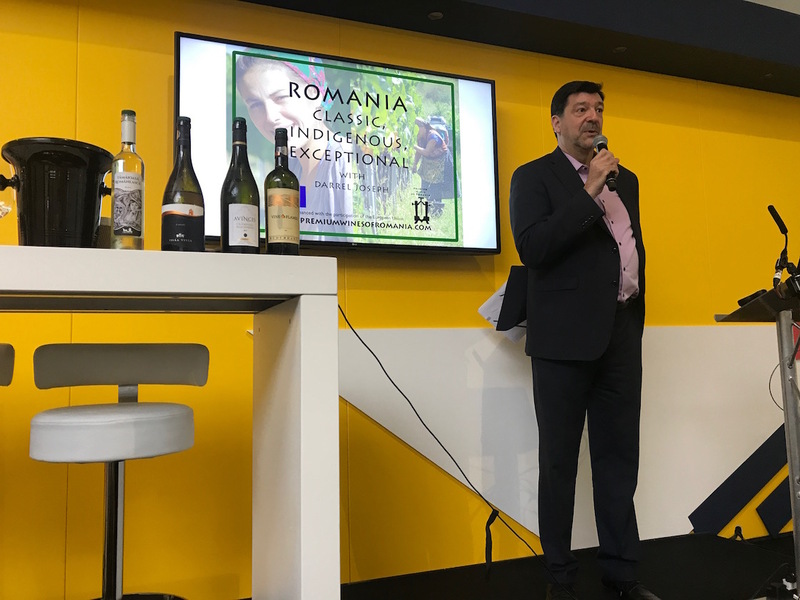 This was the premise of Darrel Joseph’s masterclass delivered at the London Wine Fair, titled Romania – Classic, Indigenous, Exceptional. Like other Central and Eastern European countries that have wine industries still recovering from the era of mass production that Communism wrought, Romania is increasingly showing the world what it can do in terms of premium wine production and also allowing the rest of the world to try some. The vast majority of Romanian wine is still consumed domestically with just 20 million litres of its 2.1 million hectolitres exported in 2016 – the main export markets being England (3 million litres), then Bulgaria, Germany and China. That’s just the EU-permitted quality wine. 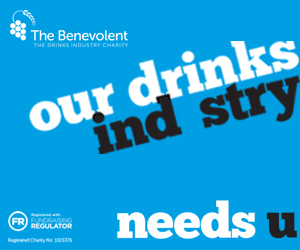 On top of this there’s half as much again of hybrid-varietal plonk that is only allowed for personal consumption – all 1.16 million hectolitres of the stuff. Romania is well know for having a plethora of grape varieties grown across its 33 DOCs, five of which are most important for export, and what is particularly impressive is that 40% of wine production comes from these indigenous grape varieties. 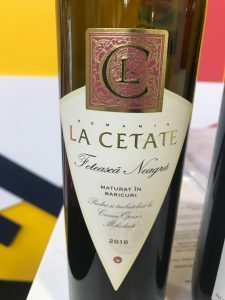 It was these wines that Romanian wine expert Darrel Joseph chose to highlight through a selection of wines from the 16 producers that make up Premium Wines of Romania. From the 280 hectare winery Budureasca that was founded in 2006 in the Dealu Mare DOC. This is a 100% Feteascā Regalā. 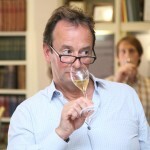 White wine; pretty lifted floral and fruity nose with a slightly green, cornichons edge. Full bodied on the palate, ripe juicy fruit with a mineral core – almost Vermentino in style. Nice length. Quite high acidity of 6.2 g/l but keeps it fresh and lively in the mouth. 13% ABV. They only produce 3500 bottles but at ex-cellar of €2.95 it is worth seeking out. From the 40 hectare Avincis winery in Drāgāsani DOC that was founded in 2011. This is a 100% Crâmposie from vines 6-35 years old. Elegant white; less complex but drier than the Budureasca with a slightly (attractive) vegetal nose. This reminded me of a dry Tokai – fresh, crisp, focused and very moreish. 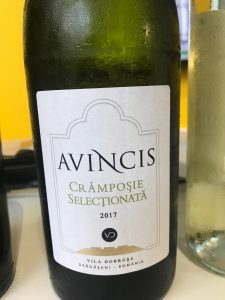 Crâmposie is a quickly ripening variety with lots of acidity that is often used for sparkling, having a lot i common with the Welschriesling from Hungary’s Lake Baláta-tó. 13% ABV. Good news is that they produce 10,000 bottles a year with an ex-cellar price of €6.94. 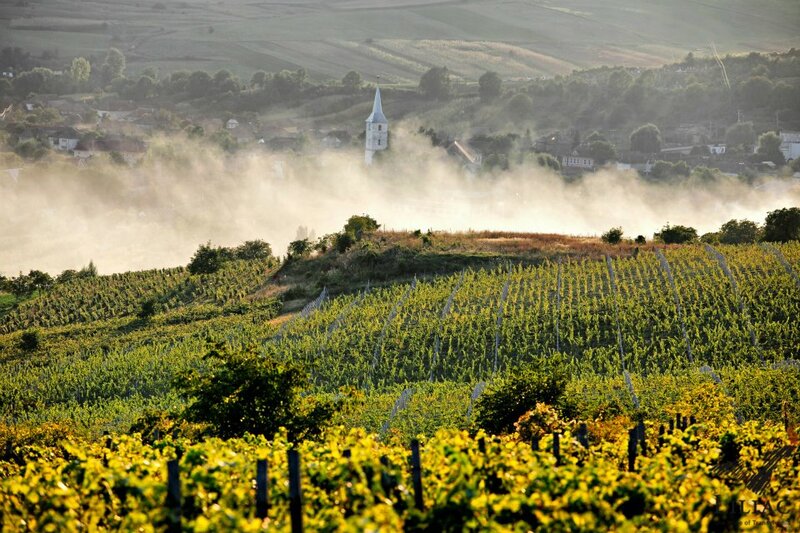 From the 70 hectare Villa Vinea winery in Tânarve DOC that was founded just in 2012. This is a blend of Feteascā Albā and Feteascā Regalā from young vines. Having been matured for eight months in French barriques, this last of the whites has, understandably, an immediate hit of oak on the nose. This will blow off in time and in the glass revealing a fresh, elegant wine with considerably grainy texture. The oak brings added complexity and weight of course and makes it most suitable as a food wine out of the last three whites. ABV is 13% and the wine has a nice balance. Only 2000 bottles produced at an ex-cellar price of €10. Feteascā Albā incidentally is a mother grape. From the 252 hectare Oprisor winery founded in 1994 by Germany’s Reh Kendermann Group. This is 100% Feteascā Neagrā from 9 year old vines grown in the Mehedinti DOC. Of all the indigenous varieties Feteascā Neagrā is the one to keep your eye on. It’s a flagship Romanian variety and arguably has the most character of the Romanian grapes – a bit like how Blaufrankish flies the flag for Austria. Wild red fruit and a hit of cream hits the nose from this very dark red wine – an indication of the 8-12 months it has spent in French barriques. There are notes of cherry, rosehip, blackberry and nutmeg followed by a very juicy, fruit palate. The tannins are firm but well integrated, the 14.5% ABV is not immediately apparent given the freshness of the wine. They produce 22,500 bottles of this for £4.99 ex-cellar and is a great bargain, especially as a food wine. 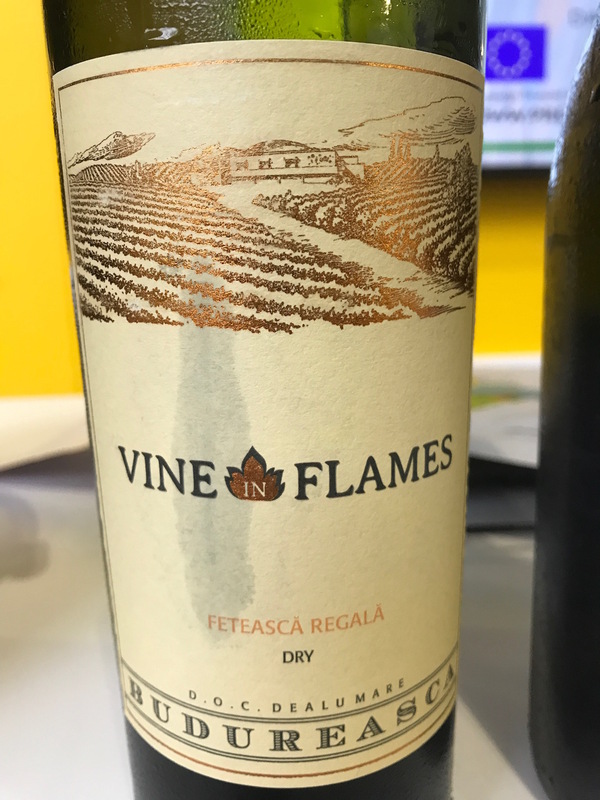 From the 120 hectare Balla Geza winery in Minis DOC (or Transylvania to you and me) this is 100% Cadarca from 19 year old vines that were planted the same year the winery was founded. This is a very regional grape that is quite straightforward in character and gives fresh, elegant, slightly mineral reds. The nose is lush black fruit with a pleasing lift of dried herbs and lambs juices at the end. The wine is ripe but not jammy, has fine sandpaper tannins that are well integrated and give a distinctive texture to the wine. 13.5% ABV. 10,000 bottles are produced per annum at €10 a pop. 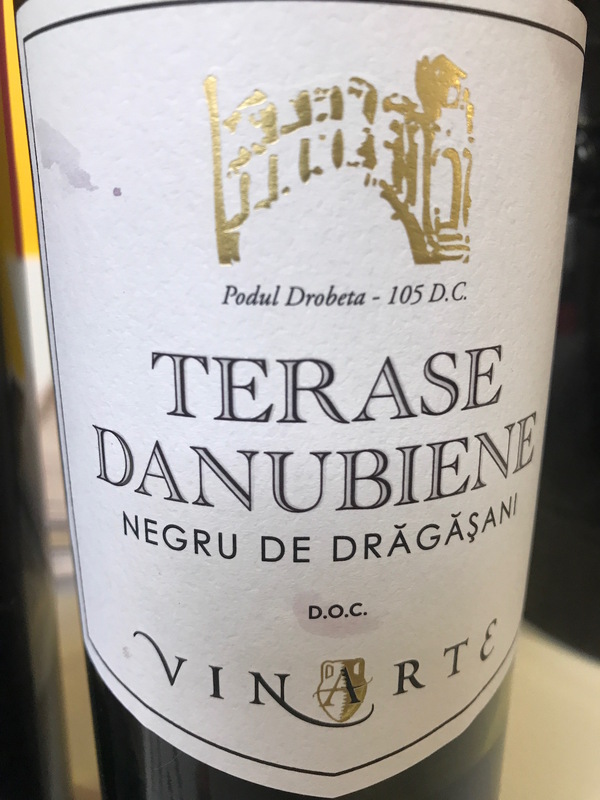 From the 270 hectare Vinarte winery founded in the Mehedinti DOC in 1998 this is 100% Negru de Drāgāsani from 10 year old vines. 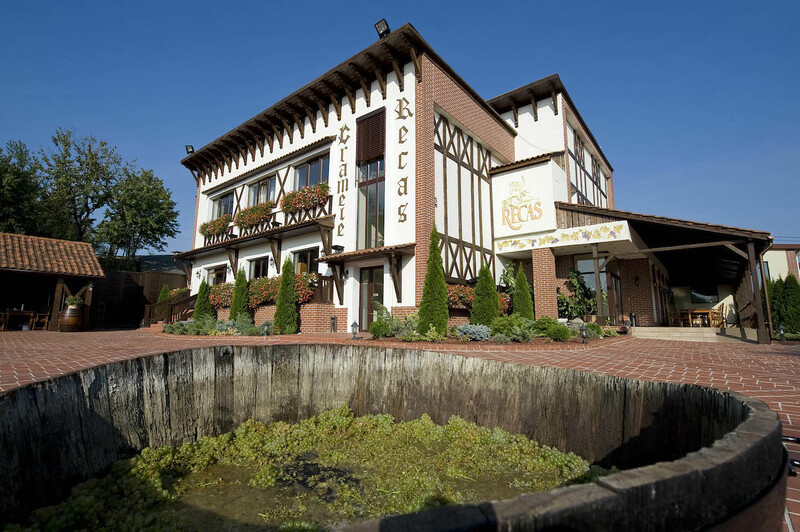 The winery is one of a new wave of large scale operations. There is only about 10,000 hecatres of Negru de Drāgāsani planted in Romania but it has a lot of personality. The closest reference point for this wine is a Rhône-style blend. 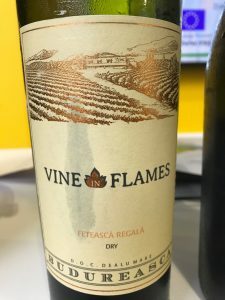 The nose is complex with black fruit, mocha, straw, the palate is medium-bodied, instantly fresh, appealing, the tannins are inviting and the structure is robust with a good deal of grainy texture. Bit of a bargain this one at €3.50 a bottle with 16,000 produced. Founded in 1997 with 87 hectares of vines, DAVINO is based in the Dealu Mare DOC where a lot of the exported Romanian wine is produced. This is a blend of Feteascā Neagrā and Cabernet Sauvignon from a mix of vines varying in age between 10 and 45 years old. The wine is matured for 12 months in Romanian oak barriques (that have had a Hungarian cooper) and one year in bottle. 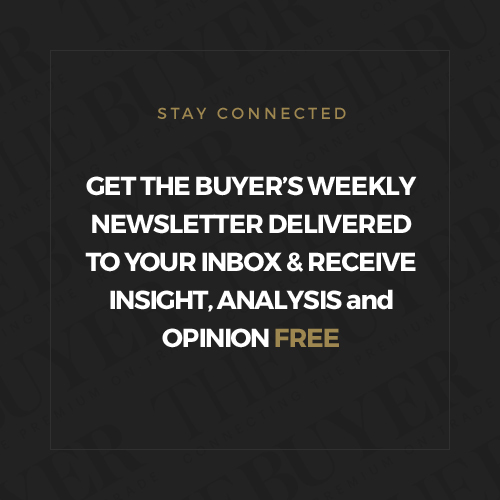 The closest reference point for this wine is a Nero D’Avola in that it has real black fruit power and alcohol (14.5% ABV) but wrapped tightly around a fresh, mineral core. On the nose the immediate hit is Ribena blackcurrant and grilled meat; on the palate there is juicy red and black fruit, soft spice, a nice vibrant acidity and a pleasingly dry finish. Excellent quality wine and with 42,000 bottles prices at around €6 a bottle this should be easy to source. 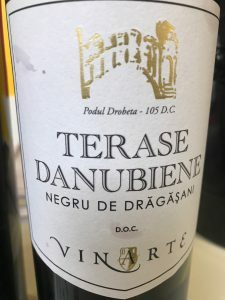 One of Romania’s most famous wines, a top Romanian blend of international and indigenous varieties from Dealu Mare DOC, vines range in age from 10-25 years old . S.E.R.V.E. stands for The European-Romanian Society for Exquisite Wines which is a 54 hectare estate founded in 1993 by Count Guy de Poix, owner of Domaine Peraldi in Corsica. On the nose we have wild, dark fruit, mocha, potpourri, the palate is intense and elegant at the same time, vibrant and complex. 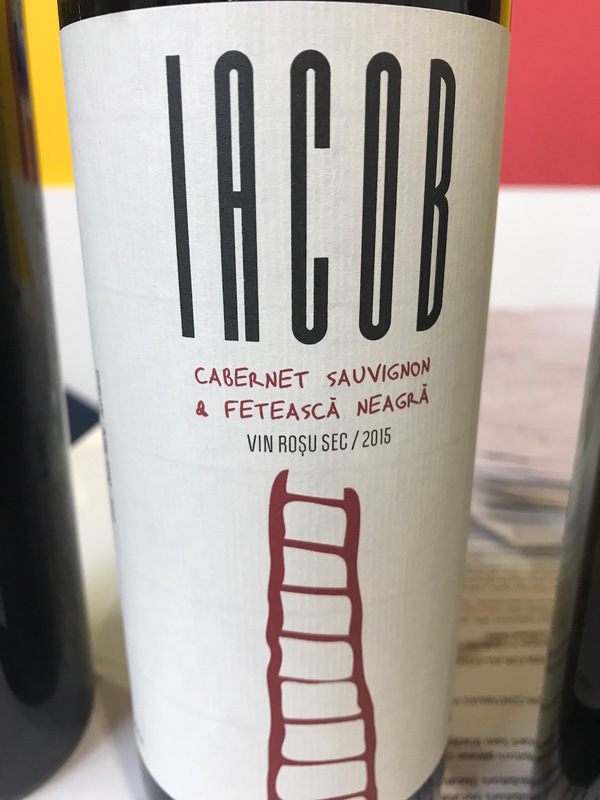 The lusciousness of the 36% Merlot is most apparent, the 50% Cabernet Sauvignon then makes its presence felt with the Feteascā Neagraā bringing an almost Burgundian elegance into the mix. Great example of what premium Romanian wine can deliver. Still a pup at 6 years old. 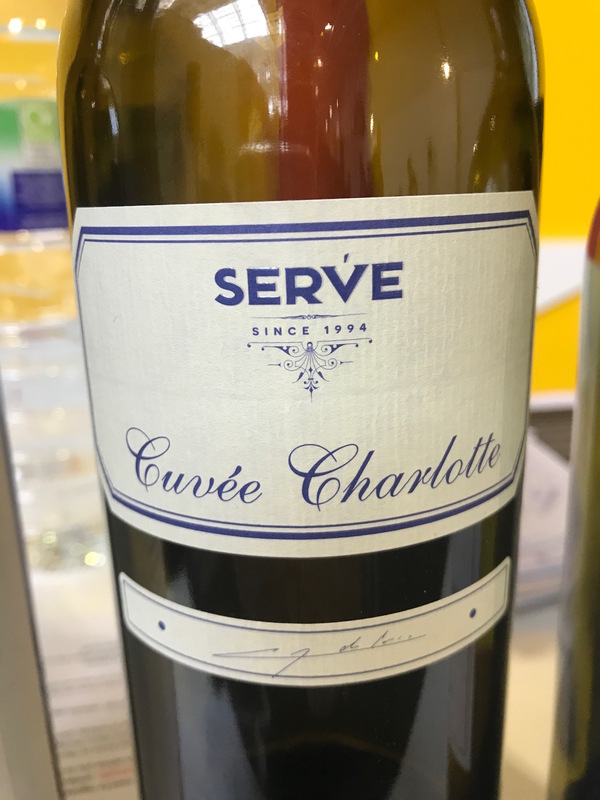 Ex-cellar price €13.50, with 8,000 bottles available each year, although there is strong demand in the domestic market for this wine. 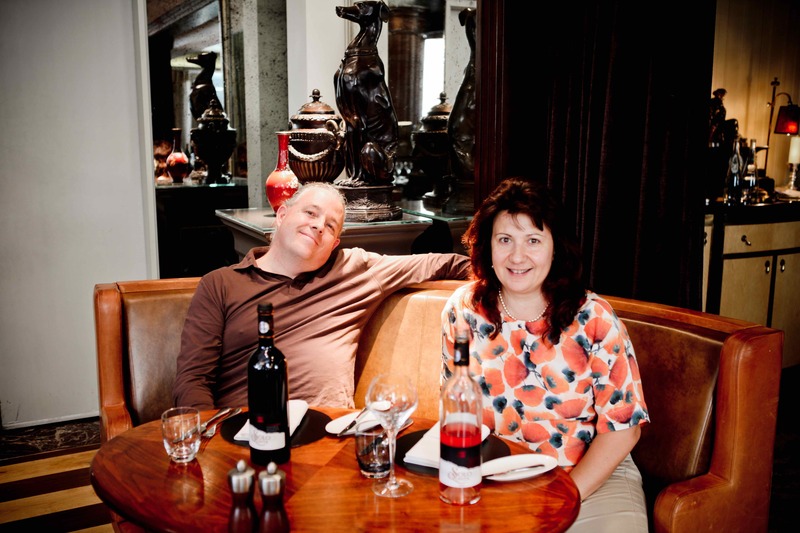 Founded in 2012, Licorna Winehouse is just one hectare in Dealu Mare DOC. It only produces 4000 half litre bottles of this dessert wine from the Tāmâioasā Româneascā grape but it is well worth seeking out and at €7 a bottle it is great value. Tāmâioasā is a grape variety related to Muscat and the name means ‘incense’ in Romanian which is apparent from the first sniff that gives off mandarin, orange, acacia, apricot. 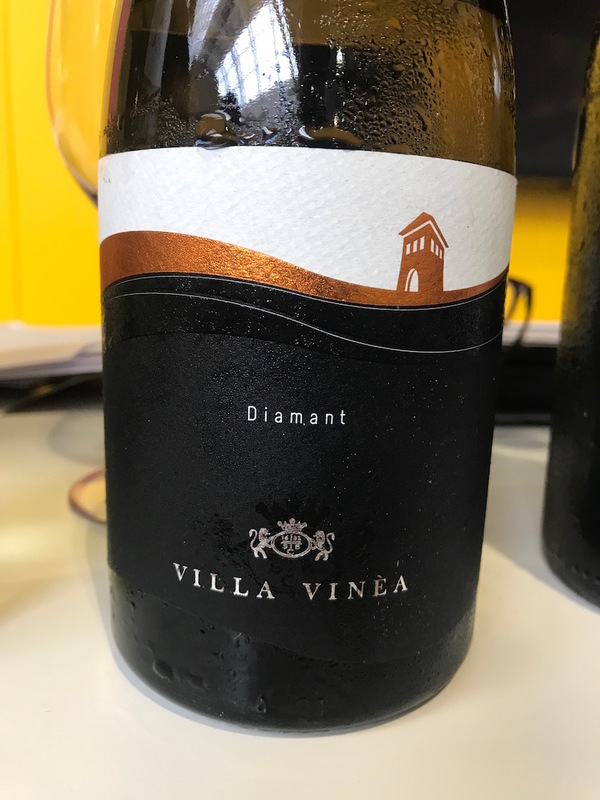 There is a nice balance between weight in the mouth and freshness (50.4 g/l residual sugar and 7.2 g/l acidity). I’d like to buy some. How can I get it in France? 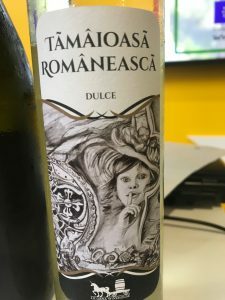 Do you have Romanian wine, SEGARCEA – DOMENIUL COROANEI? I wouldn’t say those are the top wines from Romania.. not at all.. Where is Tohani’s Apogeum or Oprisor’s Smerenie or Davino’s Flamboyant or many many other?